Udall’s father, Stewart Udall, served as Interior Secretary in the 1960s under Presidents John F. Kennedy and Lyndon B. Johnson and helped write far-reaching conservation legislation. 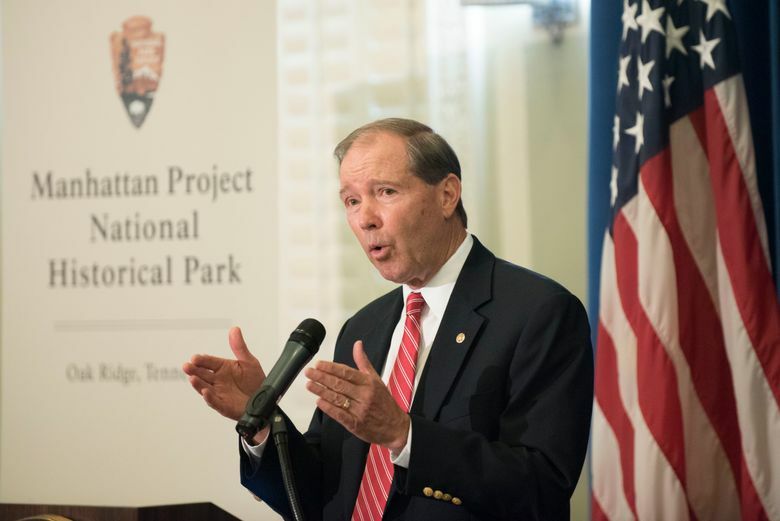 His uncle was Morris “Mo” Udall, a longtime Arizona congressman and a prominent Democratic 1976 presidential contender. 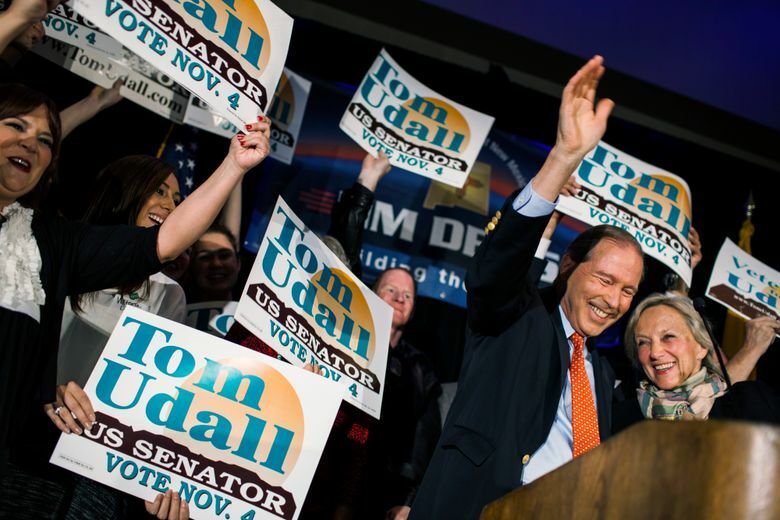 Cousin Mark Udall became a one-term U.S. senator. 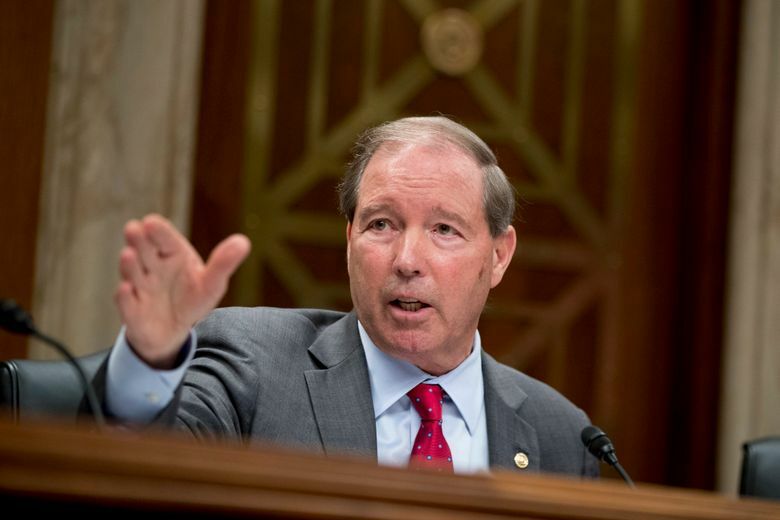 Udall took up the family political mantle in 1999 as he joined Congress to represent New Mexico’s sprawling northern district. Democrats consolidated control of New Mexico’s delegation to Washington in November elections, when U.S. Rep. Xochitl Torres Small flipped a district in the south of the state that was long dominated by the GOP.